It is from the second chapter of the Book of Daniel 2 Statue Interpretation. This tells us about the dream of Nebuchadnezzar was a king of Babylon. He was greatly frightened because of his dream. In his dream he saw a large statue the head was made of gold, the arms and breast made of silver, the belly and the things of bras, feet and the legs of iron partly clay. The Nebuchadnezzar observed a stone rolling from the mountain which came upon the statue on the feet and shattered it and behold the stone turn into a great mountain and filled the entirely earth. Nebuchadnezzar was frightened because of this dream and was not able to understand the meaning of it. No wise men were able to interpret and explain the King’s dream. After trying with all the people for statue interpretation. Then king called for Daniel to explain his dream and its meaning of whole statue means great empires, head of gold means Babylonian empire, silver means Medo-Persian empire, bronze means Greek empire, iron means Roman empire, iron and clay means Modern powers and rock means Jesus Christ who will salvation and save us from our all the evil deeds. 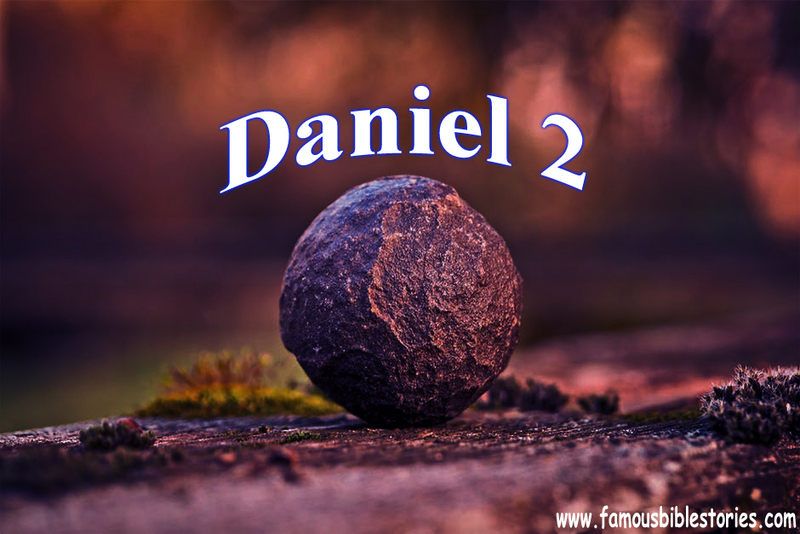 Nebuchadnezzar understood the meaning of him dream which was explain by Daniel in a very simple language. The King heard this and said to Daniel, “Verily your God is the God of God’s and Lord of Kings and a revealer of hidden secret things.” So, king made Daniel higher officer and gave precious gifts. The King awarded Daniel for his wonderful work. It was easy for Daniel because he prayed to God so that he will get the understanding of it. Because of jealousy of other officers towards Daniel in the lion's den was safe. Daniel was praying to God always all the miracles will take place in our life too, only thing is build trust between God and you.